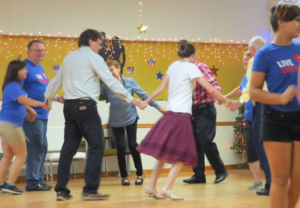 An unlikely gathering–combining tasty barbecue, music, home brew, square dance, and a dedicated purpose–was the scene of a “fun-raiser” supported by Thrivent. 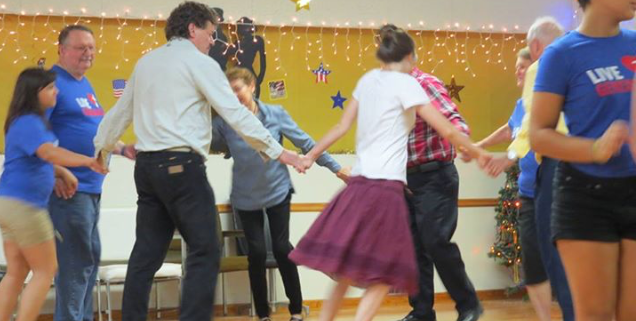 Good Shepherd Lutheran Church in Slidell, LA, with the Tammany Twirlers Square and Round Dance Club, celebrated a joint fundraiser and dance on September 24, 2016, at the Twirlers Clubhouse. The event was shared to encourage Denee Garrett, a single mother of three who suffered severe trauma in a motorcycle accident this past summer which caused her to lose an arm and a lower leg. 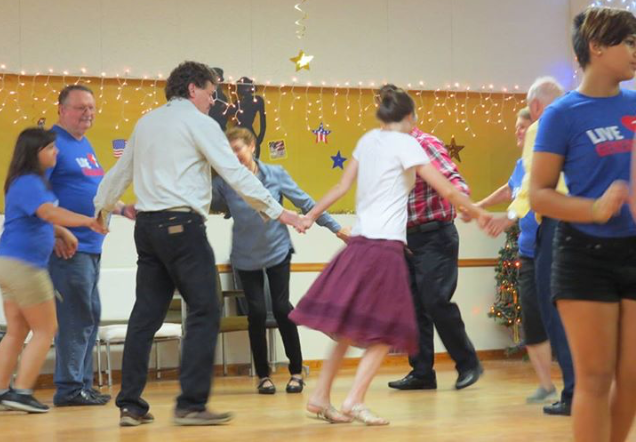 Donations for food, dance, and a silent auction raised over $2,000. A big thanks also to the community and the Southern District–LCMS for their support!